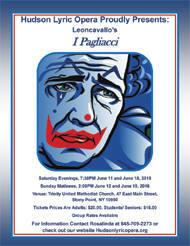 Pagliacci is a 2 act opera whose music and libretto are by Ruggerio Leoncavallo. 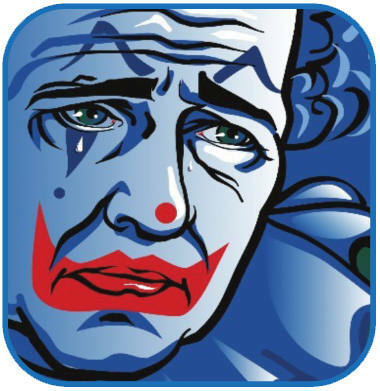 Through Leoncavallo’s beautiful music, this popular opera tells the story of love and tragedy. The opera will be performed in English with orchestra, sets and costumes.